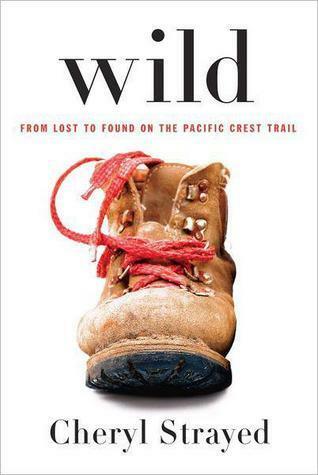 In the last week, it seems like many “Best of 2014” lists have descended, from places like TIME Magazine and Chapters Indigo. While I have heard most of the books talked about or reviewed in one place or another, I do not exactly agree with the choices. However, I haven’t read all of the picks, so I won’t judge what I have yet to read. What I will say, is that a couple of the books that did make the list AND I have read fall short in comparison to at least one recent release that I have decided is one of my all time favourites. Because I have also been reading some books that were released in previous years, my top ten of 2014 are not all current front-list publications. The Broke and The Bookish are also hosting a ‘Top ten books read this year (so far)’ link up, so feel free to have a look at other bloggers top tens there. 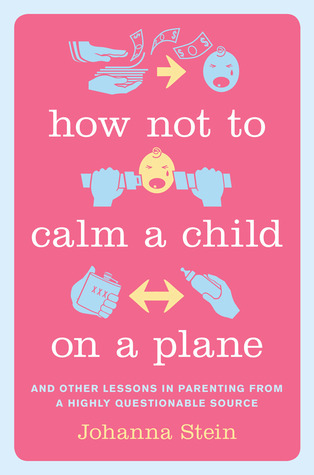 All of the below links are to my own review of the book if I did one. Three of the books were read pre-blog! I can barely remember what those days were like! Just finished this one! Review forthcoming. Tell me your favourites of the year so far! This entry was posted in Lists, Reflection and tagged Audio books, book recommendations, Favorite books, Fiction, reading, worth the time. Bookmark the permalink. Awesome list! 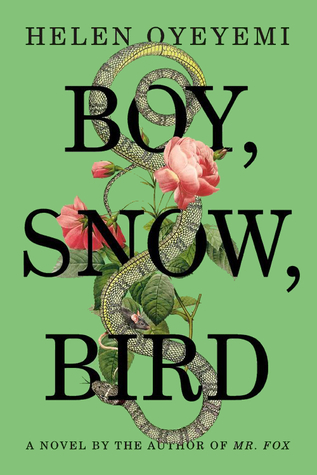 I need to read Bernadette and Frog Season–ASAP. I almost started with Summer House, but ended up with Good Suicides. 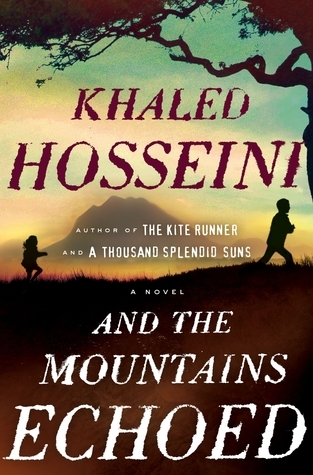 You’ve got some great books going; hope the rest of the year is just as good, if not better! 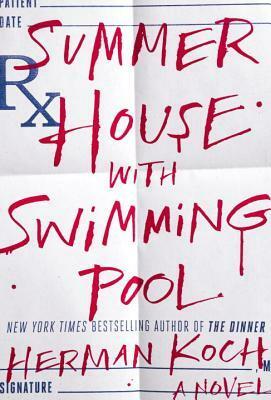 When I came across Summer House I wasn’t sure, because many of the reviews said how evil the protagonist was. I actually found that he was potentially quite real, just his thoughts we are hearing via the narration are the ones we would prefer people keep to themselves in real life. Love your list! 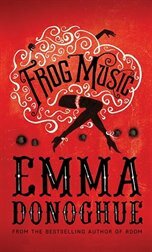 Frog Music is on my tbr list. Hope it is good because I loved Room. Me too. I am actually re-reading Room now. Frog Music is much different, but still very very good. Great list! 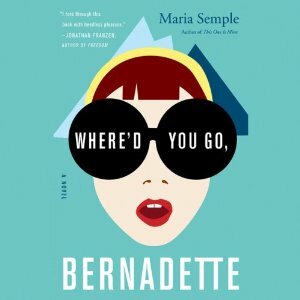 I hope to get around to Where’d You Go Bernadette later this year (am waiting for the mass paperback edition of the novel). 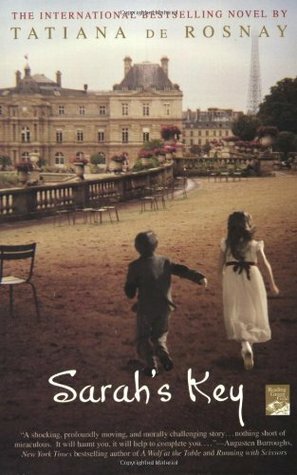 Sarah’s Key is such a heartbreaking novel. Summer House With Swimming Pool kept my attention but I liked The Dinner a lot more. These are all on my TBR list and I guess for a good reason! 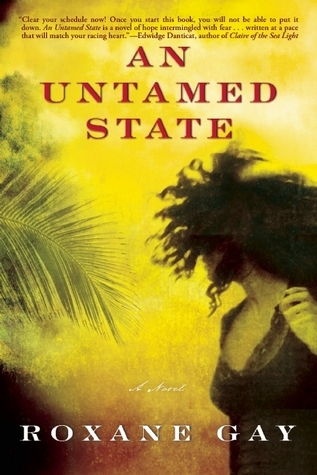 The only one I’ve read from your list is An Untamed State and I agree that it was amazing. 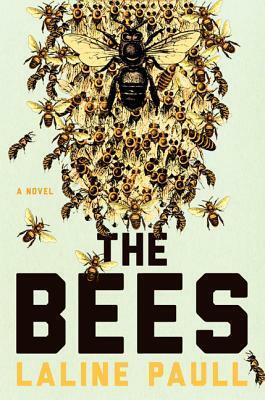 It made my TTT also and will most likely be on my faves list for 2014. Where’d You Go Bernadette sounds really good!